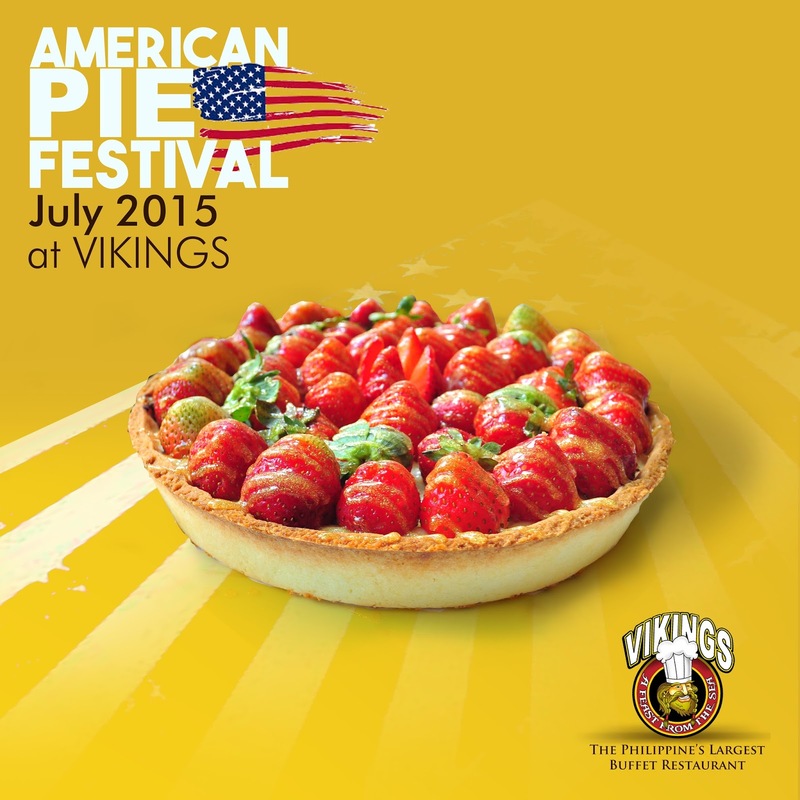 The Food Alphabet and More: It's the American Pie Festival this July at Vikings! Do join Vikings loyalty program and begin earning and redeeming points! Reach Silver or Gold tier and receive exclusive discounts and other perks! For more information, visit vikings.ph. Available for purchase in any Vikings store.